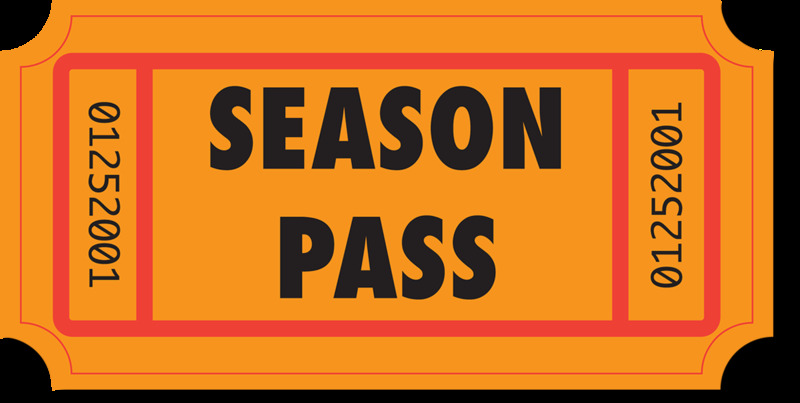 A Season Pass includes a campsite at all scheduled RACE events at Jukasa Motor Speedway and offers fans a discount (vs purchasing campsites per event). Camping fee is charged per sleeping unit, and allows for up to six guests with one vehicle per site. One guest must be 18 years or older. Each guest will need to purchase a ticket for this event. CAMPING UNITS (RV'S AND/OR TENTS) CAN NOT BE LEFT AT JUKASA MOTOR SPEEDWAY BETWEEN EVENTS.